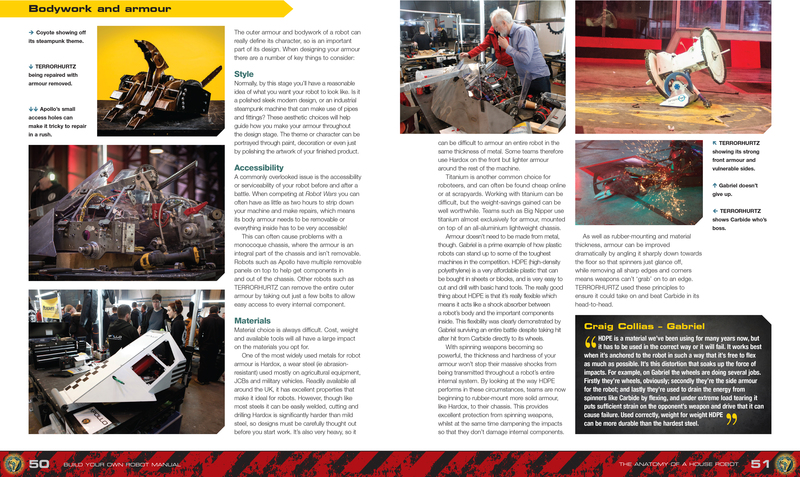 Robot Wars is the highly successful TV series in which competitors aim to 'fight to the death' using remote-controlled robots fighting within an enclosed arena. 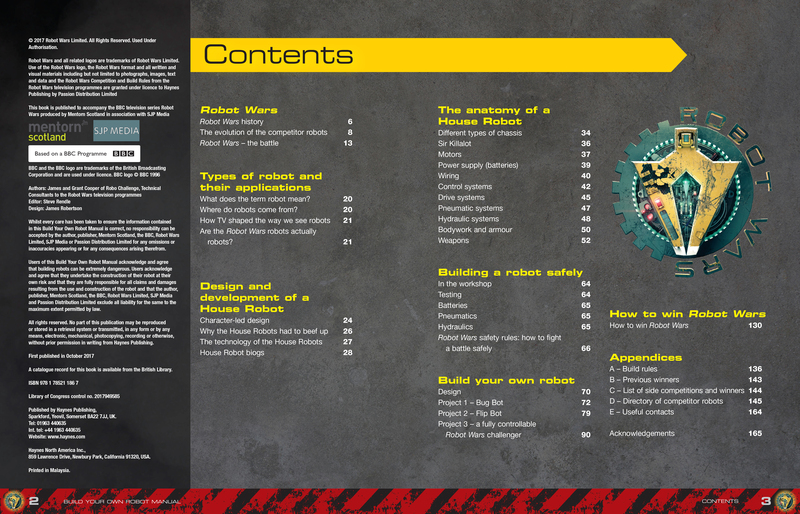 Robot Wars is currently being aired on BBC2 on Sunday evenings, with a new series coming to air in October 2017 to coincide with publication of this Manual. 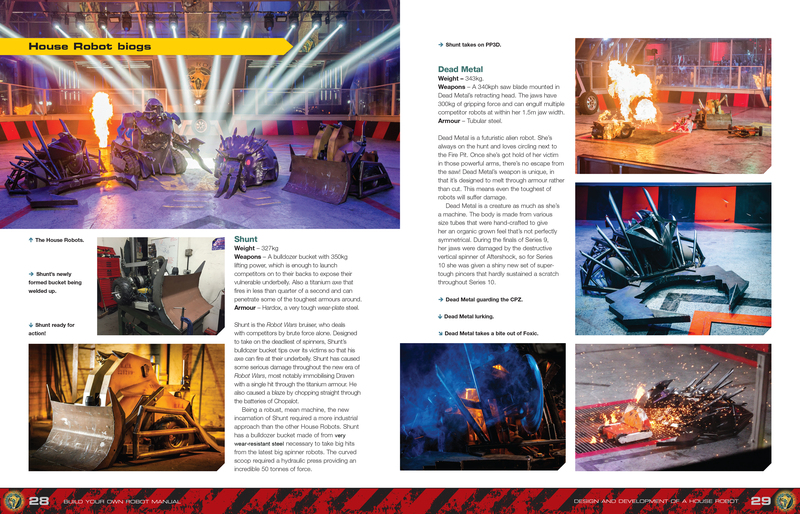 The show is presented by Dara O'Briain and Angela Scanlon, with commentary from Jonathan Pearce, and features competitor teams battling each other and the fearsome 'house robots' – Dead Metal, Matilda, Shunt and Sir Killalot. 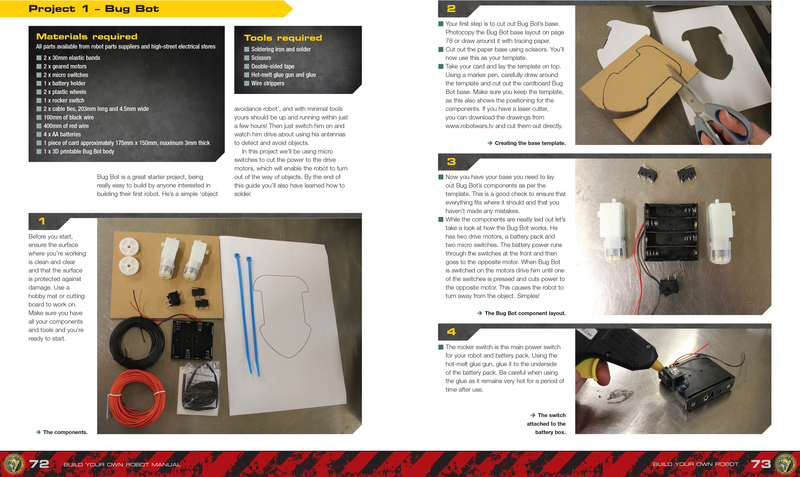 This Manual will provide a unique behind-the-scenes look at the show – the arena, and both house and competitors’ robots, and will provide step-by-step extensively illustrated instructions for building three project robots, from a simple ‘self-navigating’ robot, to a fully controllable Robot Wars challenger. 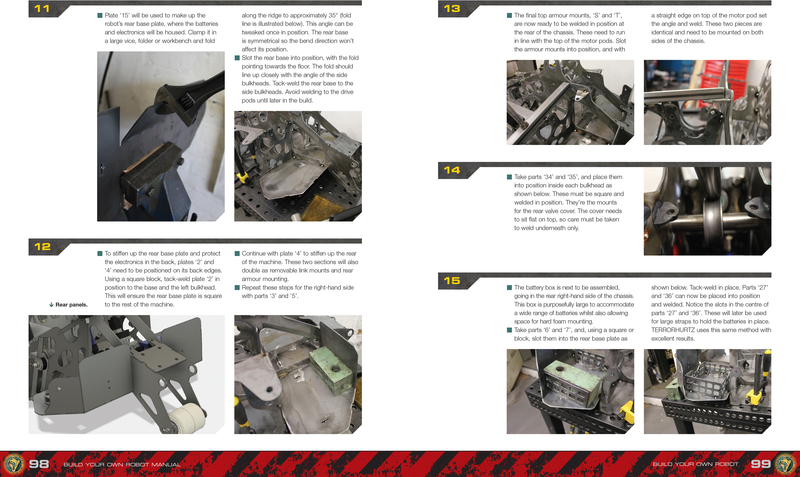 Essential reading for all Robot Wars fans. 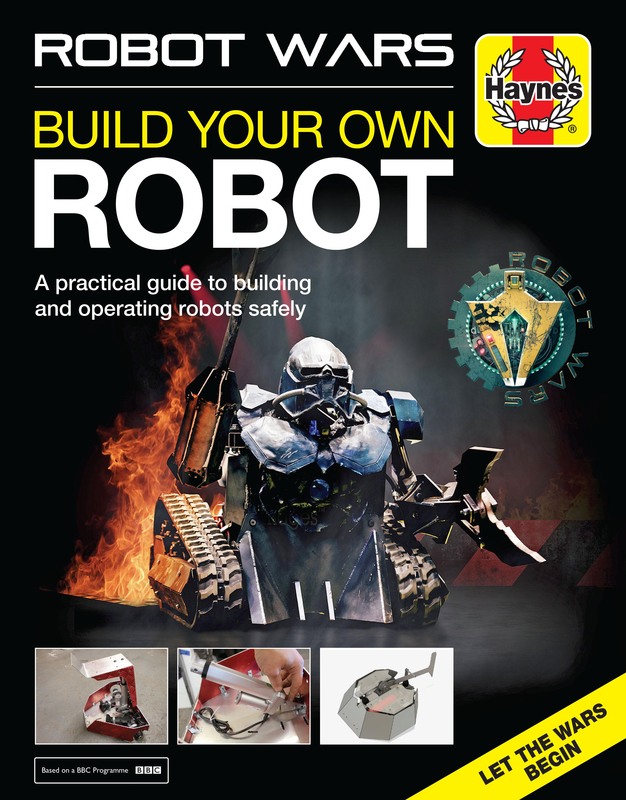 Author: James Cooper is a director of Robo Challenge, and a keen roboteer. 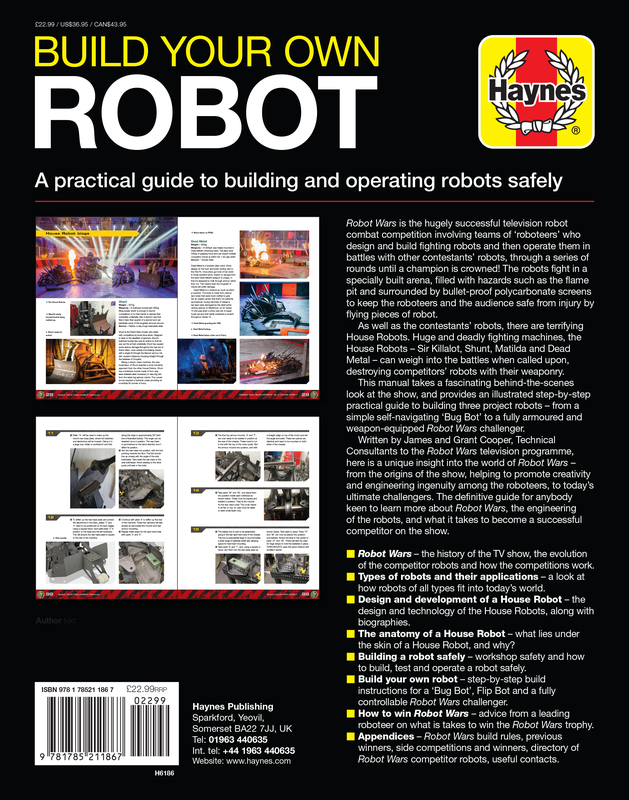 Robo Challenge is a specialist engineering company creating engineering projects for PR campaigns and TV shows, and the company builds, operates and maintains the ‘house robots’ used in Robot Wars.